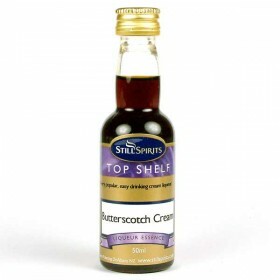 A honey liqueur that has endured the ages. 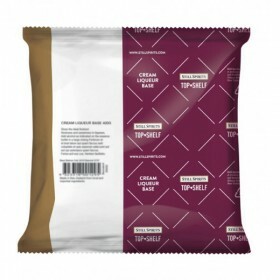 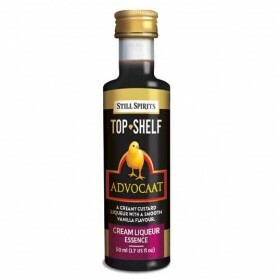 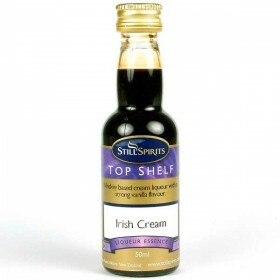 Believed to be an aphrodisiac.Makes 1.125L (1.5 Bottles)T..
Makes 1.125L (1.5 Bottles)Take 500ml of 40% Alcohol, add still spirits cream base, flavouring and th..
A cream liqueur with a rich coffee and delicate chocolate flavour. 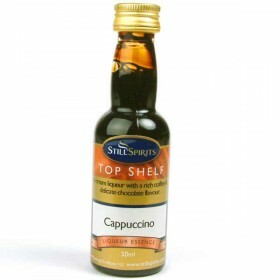 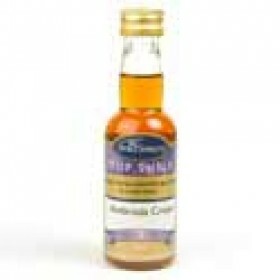 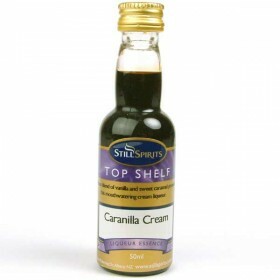 Makes 1.125L (1.5 Bottles) ..
A delicious blend of and sweet caramel produce this mouthwatering cream liqueur. 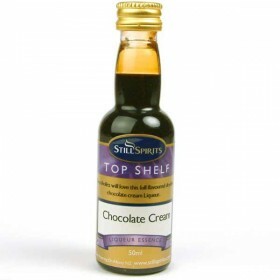 Makes 1.125L (1.5 B..
Chocoholics will love this full flavoured double chocolate cream liqueur. 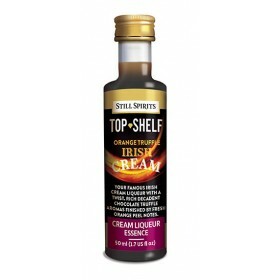 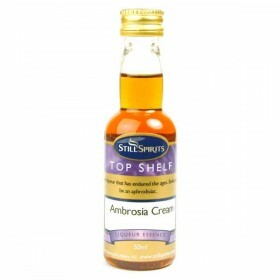 Makes 1.125L (1.5 ..
A whiskey based cream liqueur with a strong vanilla flavour and a delectable hint of mint. 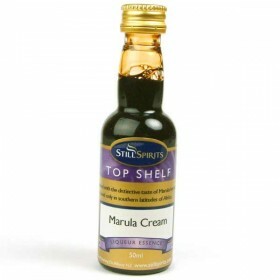 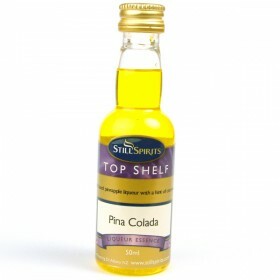 Makes 1.1..
Flavoured with the distinctive taste of Marula berries found only in the southern latitudes of Afric..
Take a famous Irish Cream liqueur and add rich chocolate truffle aromas combined with the freshest o..
A cream based pineapple liqueur with a hint of coconut.Makes 1.125L (1.5 Bottles)Take 500ml of 40% A..